All facilities of the Turku PET Centre are located in the University campus and clinics. The facilities of the Turku PET Centre currently include cyclotron laboratory, radiochemistry laboratory, preclinical and clinical imaging laboratories. 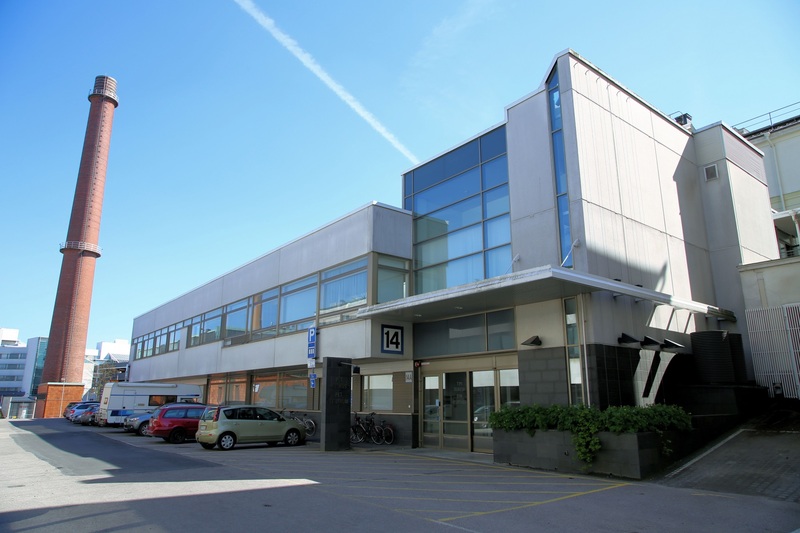 In 1999 the Turku PET Centre got a new dedicated building and the current facilities consist of about 3000 m2 for chemistry and imaging laboratory. The centre has at the moment 4 cyclotrons (MCG-20 (Efremov), Cyclone 3 (IBA, Belgium) and CC-18 (Efremov) and TR-19 (ASCI) . Radiochemistry laboratory consists of 26 Hot Cells with automated synthesis equipment for tracer development and production, and is operating under GMP quality standards. The imaging laboratory consists of 3 PET/CT scanners, PET/MRI scanner, dedicated brain/animal scanner CTI High Resolution Research Tool (HRRT) and small animal Inveon PET/CT and stand alone PET scanner and digital ultrasound devices. PET Centre utilises also the MRI scanner of Oncology clinics (Philips 1,5 T MRI scanner). In the preclinical imaging laboratory we have also high-resolution (25 micrometer) phosphor imaging device (Fuji FLA-7000) for ex vivo studies. All these devices and systems are run by professional staff of Turku PET Centre, which has already an experience of over 40 years of tracer production and nearly 30 years of PET imaging.